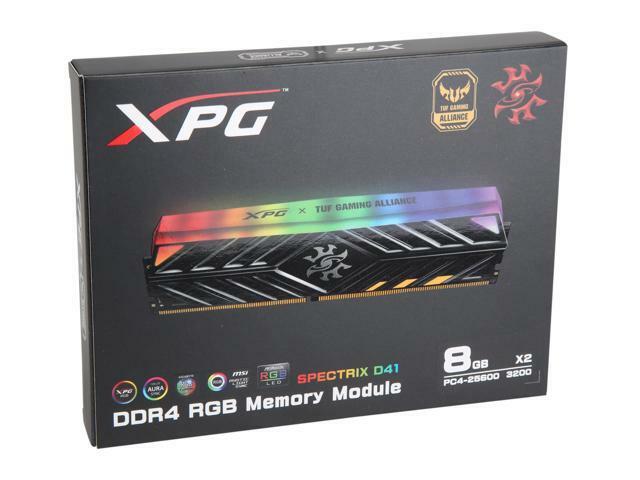 This item is covered by ADATA Canada Return Policy. Cons: I unfortunately bought the 'tuff' series - and while functionally it's exactly the same, instead of a small XPG logo in the middle of the heatspreader it's got writing all over it (XPG - TUFF GAMING ALLIANCE) or some equally silly thing. Other Thoughts: Bought these at an absolute steal of $140 CAD. At this price - and for Ryzen especially - they're fantastic!